It would seem that an IKEA knows just lazy. And indeed it is. Over the more than half a century since the introduction of the company IKEA has learned about her really huge number of people. Some refer to it negatively, others love, or even "fanateyut" to "Ikea", the rest are neutral. One of the factors that has attracted the production IKEA is so much interest, has become quite simply impressive range that can satisfy virtually every hostess or host. And it is not a small part of the assortment is sofas. 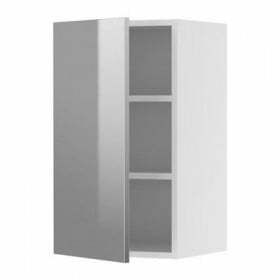 In this article we would like to conduct a small survey of the range IKEA sofasSeparately stopped on some series and models. Let's start with a cheap sofa, which is in the range of IKEA - this SOLSTA и CLUB. They are very similar to each other - about the same build quality and finish. They differ in color and finishes that you can sleep on SOLSTA. On the other hand, CLUB more reliable due to its design, it is more than opportunities for creative people well, and perhaps it is more popular. I would also like to mention the sofa EKSARBI. 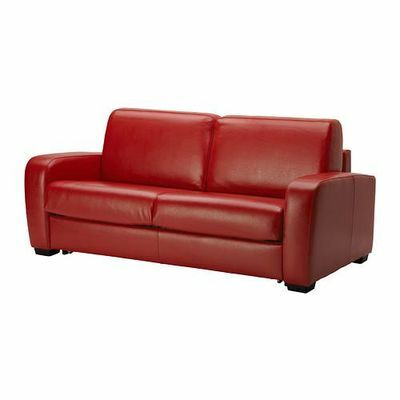 This sofa is the younger brother BEDINGE series of sofas, which we describe below. EKSARBI It differs from the previous two sofas so that it is slightly more expensive, made more ascetic style and is often used as a holiday option, or sofa for rented apartments. This sofa is better suited for daily use as a bed, than SOLSTASince its design is more reliable. SOLSTA is more suited as a guest option, which unfolds not so often. Concluding talk about cheap sofas IKEA, I would say that at least for the most part, these sofas are used as temporary variations due to its price, the quality of their production allows to use them for a long time. Well, now move on to the more expensive and massive sofas. At the time of this writing, the sofa ASKEBI on what was in the range of IKEA, who, incidentally, is still not available on the website of IKEA in Russia. However, with the appearance on sale this sofa is popular - it is very similar to the sofa SOLSTA, the same principle is unfolding, too small, too pozitsianiruetsya as a guest option and also very inexpensive. Distinguishes it from SOLSTA more practical and expensive upholstery noble black. 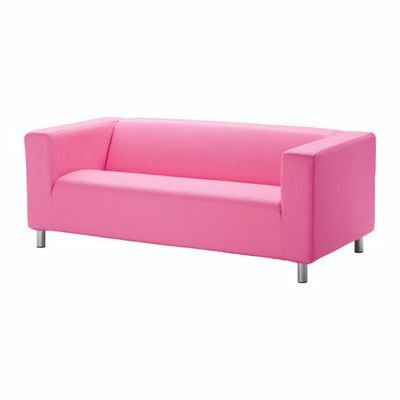 As for the most popular IKEA sofas, then there is probably no apparent competitors leader sofa MONSTAD. It also refers to the low sofas. Its price at the moment is 19990 Russian rubles. The upholstery is made of 100% cotton and frame - made of solid pine and spruce. The advantage of this corner sofa is the presence of the storage of linen. MONSTAD It is very functional, it can be placed on the left or right of the corner. The design of the sofa is designed so that it can be folded, if there is a need to increase the area used. With the help of the withdrawable block, MONSTAD can almost double. Thus, the sofa easily transforms into a full-sized bed. 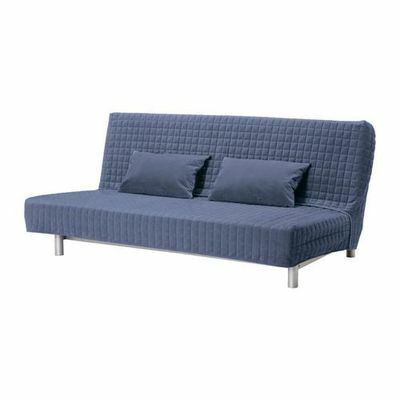 MONSTAD is extremely comfortable, the sleeping place consists of a sofa and a pull-out part with three pillows. 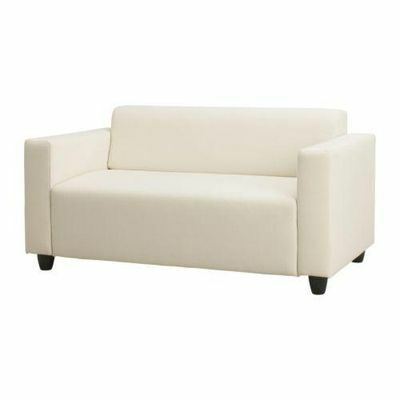 This sofa bed is especially relevant for guest rooms, although it has also proven itself in daily use. IKEA designers provided for the production of special Velcro covers for MONSTADAThat allow the active use of the couch and do not block access to the unit for storage of bedding. In developing the line of sofas LOTTORP the designers took into account the requirements and wishes of fans of the classics of modern furniture. Comfortable and stylish, LOTTORP - a good choice for those who want to use the space most efficiently. Sofa cushions made of textiles or leather and filled polyure. Such sofa will always be not only convenient, but also permanently retain its good looks. Polyurethane has the ability to recover its original shape after you rise from the couch. LOTTORP very versatile, it can be used as a sofa, but thanks to its design and a robust mechanism can be converted into a bed. Unlike many similar design sofas, cushions and seat backs of sofas LOTTORP need not be removed, the folding-unfolding. 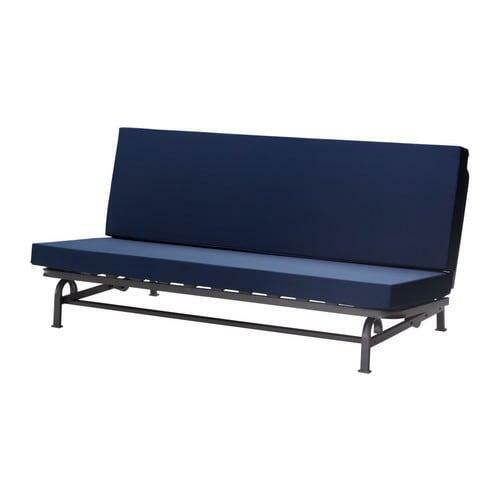 Bonus to the purchase of this sofa is a mattress stuffed with elastomeric polyurethane, features and comfort that will not force to doubt its quality. Leather sofas LOTTORP not only have an attractive appearance, but also practical, especially for families with children. LOTTORP - stylish interiors on a budget price at your home! Special comfort and exclusive appearance is a collection of sofas BЁRBU from IKEA. Excellent and good-quality leather upholstery in black, beige and red gives the upholstered furniture BЁRBU Special charm. 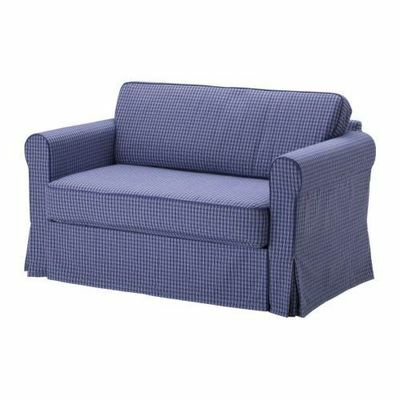 Double sofas of this series have a very large format and can become a favorite vacation spot for the whole family. BIRBU is a sofa-goat, that is, with a sofa with an elongated seat. The socket is an additional element of the main module. This module is used to decorate the corner using the backrest cushion and armrest. This form of soft furniture has been used for a long time and is quite popular among furniture lovers from the Swedish manufacturer. Polyurethane foam and polyester fiber give the sofas an extraordinary elasticity and softness. Thanks to leather upholstery and care products, upholstered furniture BЁRBU It will retain its appearance for a long time after purchase. After all, the skin - it is a natural and durable material. With sofas BЁRBU you can create a stylish interior of your living room or office. By varying the depth of the sofas of the collection (see 164 and 195 cm), it can be used to make not only a cozy great room, and a room with less footage. Bed or sofa? Both! On BEDINGE and you can sit and sleep. A wide range of mattresses is able to satisfy any taste and needs. Each mattress wears a special case that can be washed in a washing machine. Covers for sofas BEDINGE presented to customers in a variety of colors. In a special box located under the sofa, you can store bedding and other accessories. The design of the sofa is a skeleton of some form, which carries a mattress and cover with the help of Velcro. In BEDINGE huge number of advantages. This sofa is easily converted into a triple bed. If necessary, you can purchase additional pillows, armrests. Sofa has no head restraint, so it is more convenient to place it in a corner of the room. When folding sofa BEDINGE it is recommended to push away from the wall, and when folded - move up, that some may consider it the only drawback. It should be noted that this sofa is very easy to assemble, even without the help of specialists, but it is necessary to strictly follow the instructions. Will approach this type of sofas mainly for large buildings, since they occupy a lot of space. Another model of the sofa-bed from IKEA called HAGALUND. The frame is made of pine and birch, the sofa is 150 cm, depth - 86 see. 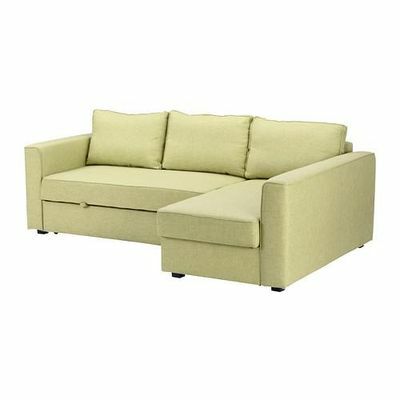 Like almost all sofas from IKEA, it is quite functional, but more compact, suitable for small spaces, guest or children's rooms. Under the seat is a storage compartment for clothes and bedding. Removable cover of 100% cotton washable in the washing machine, but it is not suitable for tumble dryers. Has a familiar and traditional system of folding. The big advantage of sofas model HAGALUND They are soft and comfortable armrests, filled with polyurethane foam. If we compare MONSTAD and HAGALUND, the appearance of the latter seems more traditional. Americans call this type of sofas "a loveseat", that is, the love seat. This name justifies the size and structure HAGALUNDA. It can comfortably accommodate up to two people. To summarize, HAGALUND It can be described as neat and compact bed for couples. 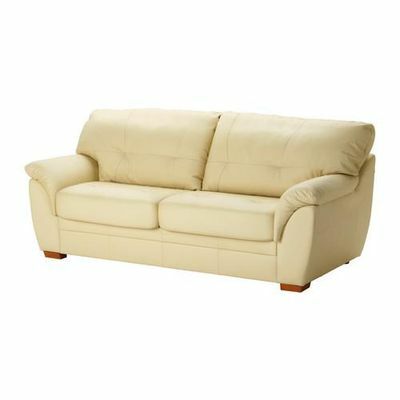 Thanks to a reasonable price, this sofa is the most popular among young families and as the sofa for unexpected guests. One look at sofas KLIPPAN from IKEA to define their style. They are bright and fashionable, express individuality of their owners. 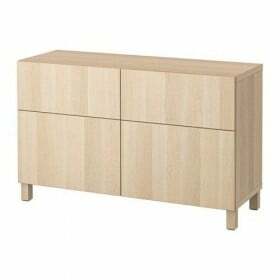 This is not a modular furniture, like most sofas described above. The armrests and cylindrical legs of sofas of this model is very relevant and create a general impression of the ensemble. Designers have made this model of modern sofas enough, vivid shape, skin color, and execution. First of all, this furniture is suitable for young people or young families, as well as to keep abreast of the time customers of all ages. Collection of sofas KLIPPAN upholstery is textile and leather. Upholstery textiles sold in kit with carrying case, which is quite simply washed in the washing machine. More sophisticated shoppers can propose a model of the sofa, covered with leather. There is no doubt in the choice: both models are suitable for frequent use. It is worth noting that care for leather sofas KLIPPAN much easier than in the textile lining. 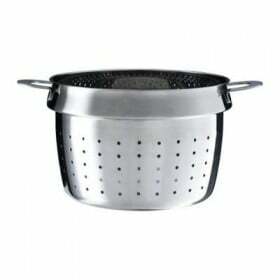 It is enough just wipe with a damp cloth or a vacuum cleaner to clean the case of severe contamination. 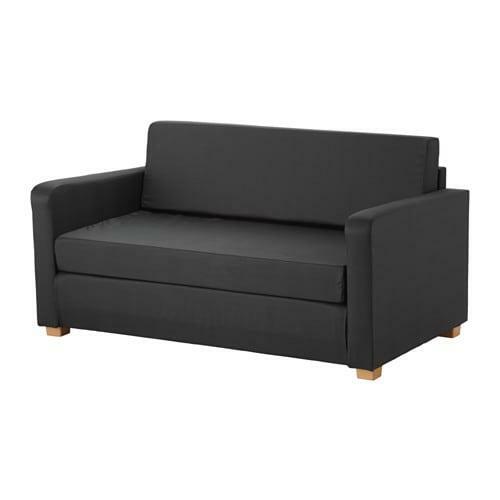 KLIPPAN considered a two-seater sofa. With upholstery leather sofas are good not only for the home but also for public areas such as offices. This article was written over 3 years ago, and, unfortunately, some of the information in it is outdated, new sofas, series, something missing from the range, in short, it's time to make some additions. The reason for this was a new series of sofas IKEA - Vallentuna. Why Vallentuna? Because this is probably the first series of sofas IKEA, which is a designer, and a very high quality and with a lot of possible combinations. We will not for a long time to paint all the advantages of this series, just watch the video about the possibilities of a series of sofas Vallentuna. We tried to consider the most interesting, in our opinion, the sofas of IKEA, that from this it turned out to judge you. 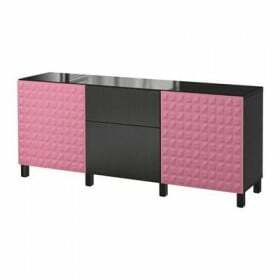 The range of IKEA furniture is very large and accessories are often included in the price. Sofas from IKEA with ease "fit" in any interior and area of ​​the room. Unfortunately, there are those who do not have a very positive impression of IKEA furniture, in any case you can read the reviews, both positive and negative, on almost any sofa considered and make your conscious choice. But, still, most customers say that the quality of modular sofas, couches, sofa beds and other furniture corresponds to the declared value. thanks for such detailed information, it is very s like Ikea! Quiero informacion clara y en espanol y moneda de israel. Necesito un sofa en tela.